Hang about in the city centre this week and get up to some pretty great things. From another Live Late edition of the Hope is Strong exhibition, to catching up-and-coming comedian Mo Gilligan at City Hall, Sheffield has plenty in store this week. Read on to see our five top picks to get you out and enjoying the Steel City! For only a pound you can battle it out for your claim of the iron throne at Brewdog’s next quiz night on Tuesday. Answering questions based on the TV Show adaptation of George R. R. Martin’s hit novel series, head down for some great craft beer and a cracking good quiz to go with it. Head to the Facebook event to find out what prizes you could win for you and your team. Head to EYEYE on Division Street this Wednesday for a presentation and discussion on plastic in our oceans and what action we can take to make a positive change. Focus will also move towards how upcycling initiatives like ones that produce spectacle frames, are promoting a cleaner ocean. Click attending on the Facebook event and email hello@eyeyesheffield.co.uk to book your place. See online sensation Mo Gilligan bring his 31-date UK tour to Sheffield City Hall this Thursday. 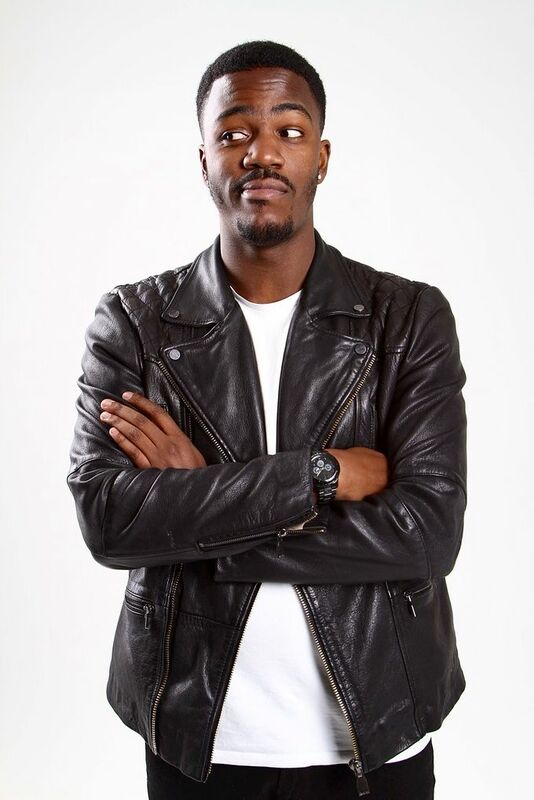 With a number of viral sketches under his belt, Mo combines music with perfectly-pitched observational comedy, and is fast becoming an ambassador for the modern future of British comedy. Tickets are £15, and can be found here. Young story-teller-rapper-poet Otis Mensah will make his debut in Bungalows this Thursday. Bringing his unique blend of spoken word and hip-hop, alongside DJ Pinnacle and live band, Sheffield local Mensah will also be supported by slampoet Jack Young and musician Brandon Gray. Entry is free. As part of its Protest and Activism season, Museums Sheffield will host its third Live Late this spring. Showcasing the hit exhibition ‘Hope is Strong’, you’ll be able to see how art is fundamental towards questioning the world we live in. Read more about what the night will entail here.